When you think of quality clerical apparel, the name R.J. Toomey™ comes to mind. 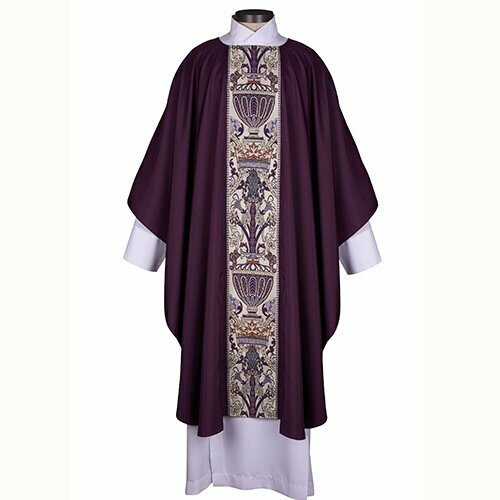 Founded in 1936, they produce some of the most exceptional religious attire on the market to outfit your entire church. Available in Purple, Red, Ivory or Green. Specify color when ordering.